World Translation Center delivers professional Japanese translation services for English to Japanese and Japanese to English. We can also translate Japanese to and from over 150 other languages, including all the principal languages of Europe, Asia, South America, the Middle East and a variety of African languages, at economical prices. Our Japanese specialists have the ability to provide translation for virtually any project you might have, including marketing materials, technical, financial, legal and medical documents, websites and software. Our knowledgeable project managers will match your project with a translator team most appropriate for the area of expertise considered necessary. Each individual linguist deals solely in his or her own mother tongue and within his or her area of expertise insuring not only top quality translation, but proper localization as well. After each document is translated, it will be edited and proofread by a second professional translator to assure highest possible quality. We also furnish transcription, video recording and subtitling services. If you need to have an existing video dubbed, a commercial narrated or a telephone system recorded, our native Japanese speakers are available to provide high quality voiceover services. Japanese vocabulary has been heavily influenced by loanwords from other languages. A vast number of words were borrowed from Chinese, or created from Chinese models. 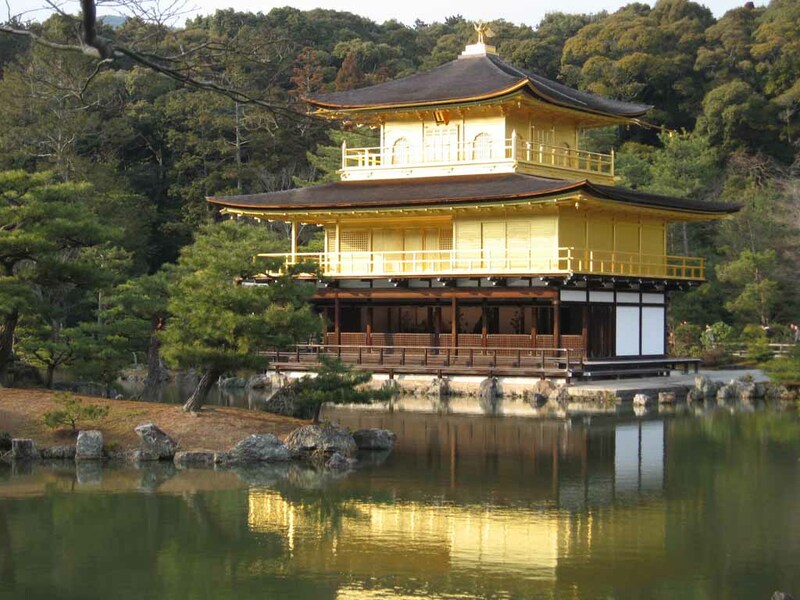 Since the late 19th century, Japanese has borrowed a considerable number of words primarily from English. Japanese is distinguished by a complex system of honorifics reflecting the hierarchical nature of Japanese society, with verb forms and particular vocabulary to indicate the relative status of speaker, listener and the person mentioned in conversation. There are various levels of politeness referred to as: Polite language, Respectful language, Humble language. There is also quite a difference between the written and spoken word in Japanese. 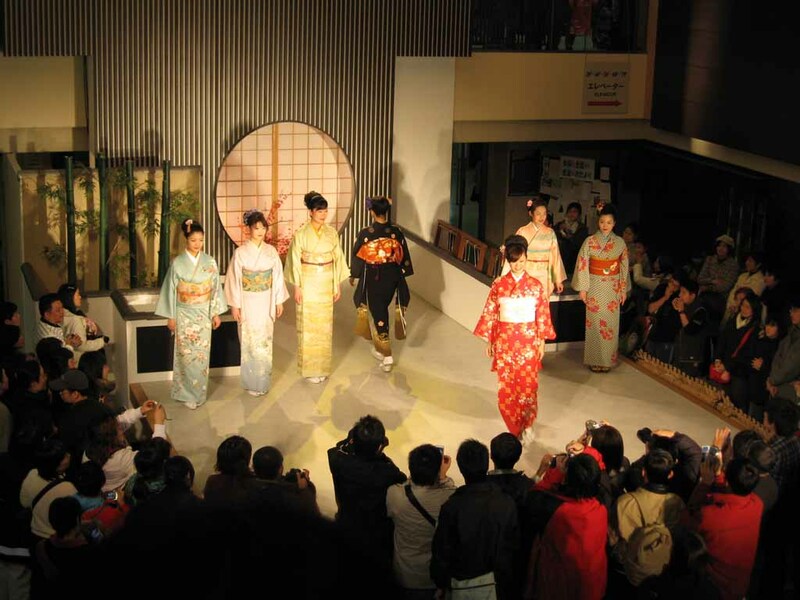 Special audio translators are available to make your script sound as if it originated in Japan. Japanese is written with a combination of three different types of scripts: Chinese characters "Kanji" and two syllabic scripts "Hiragana" and "Katakana". The Latin alphabet, rōmaji, is also often used in modern Japanese, especially for company names and logos, advertising, and when inputting Japanese into a computer. The Hindu-Arabic numerals are generally used for numbers, but traditional Sino-Japanese numerals are also commonplace. Japanese uses special character font, which most computers display properly. 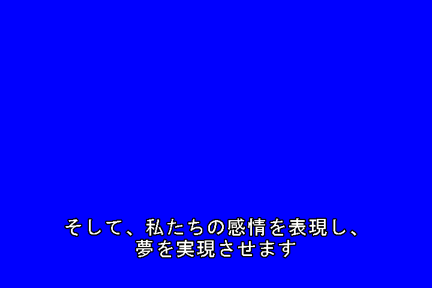 However, if formatting is involved, Japanese requires an Asian operating system. Translated text will be delivered in PDF, formatted files in high resolution PDF ready to print.